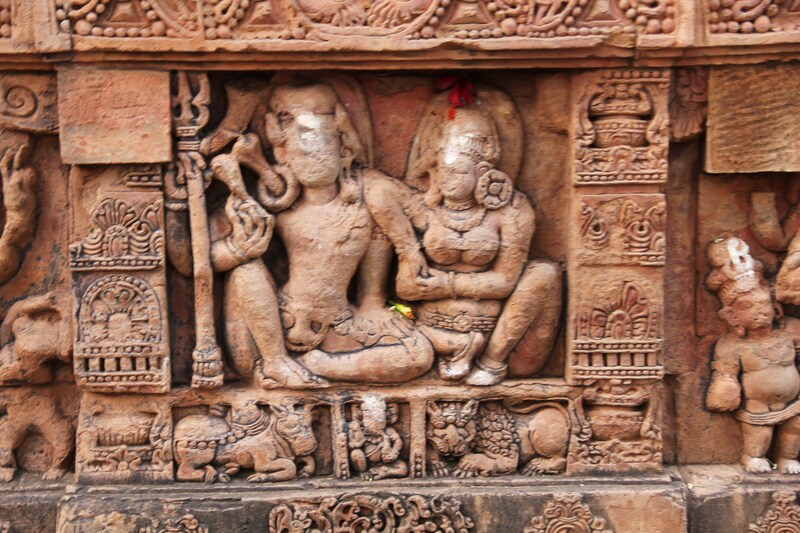 Another enthralling journey to India’s ancient heritage sites-V Bhubaneshwar, the city of ancient temples. 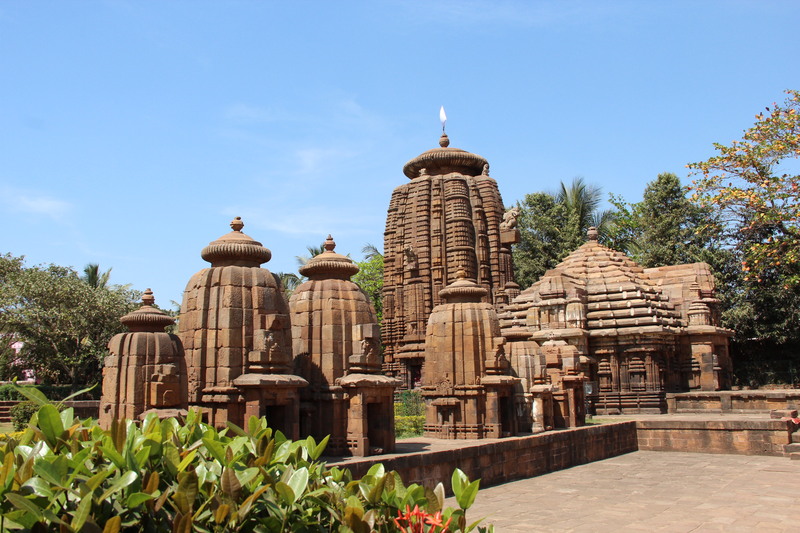 Bhubaneshwar, also known as the city of temples was once the capital of ancient Kalinga and is now the capitial city of modern Orissa. 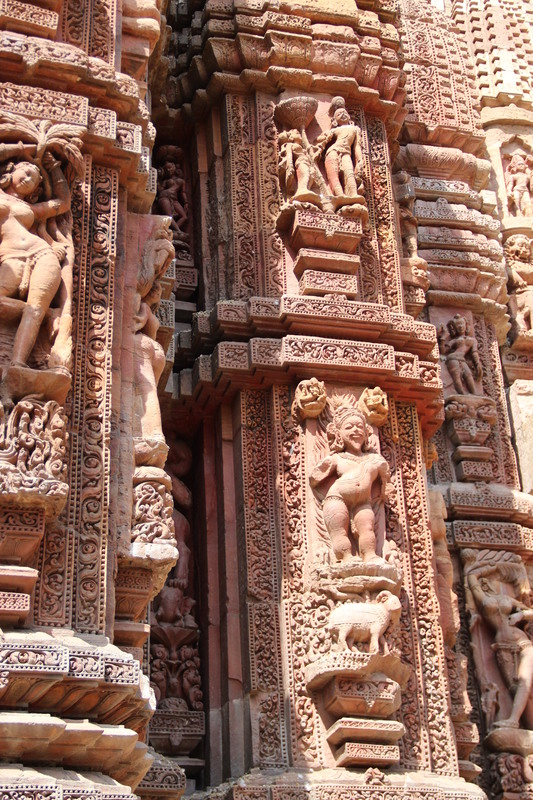 It forms an integral link in the golden triangle that is formed between the Sun temple of Konarka and Jagannath temple of Puri. 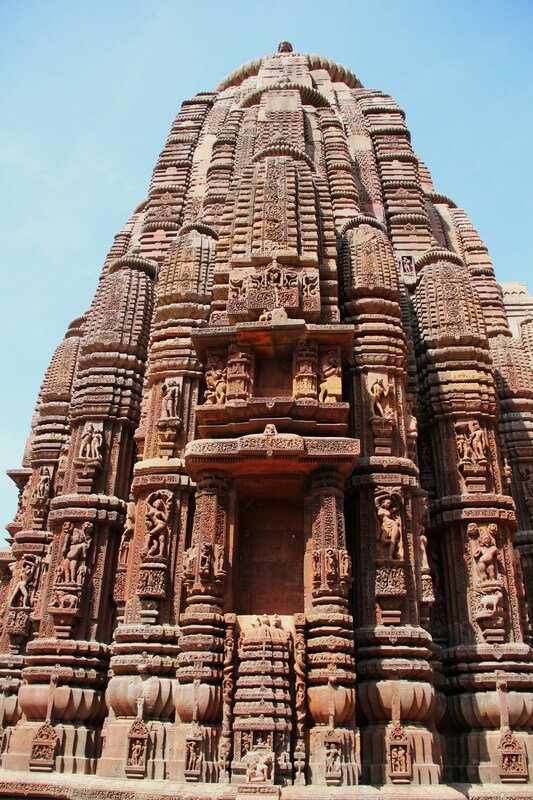 The history of ancient India is engraved in the beautiful carvings and sculpture in these temples. 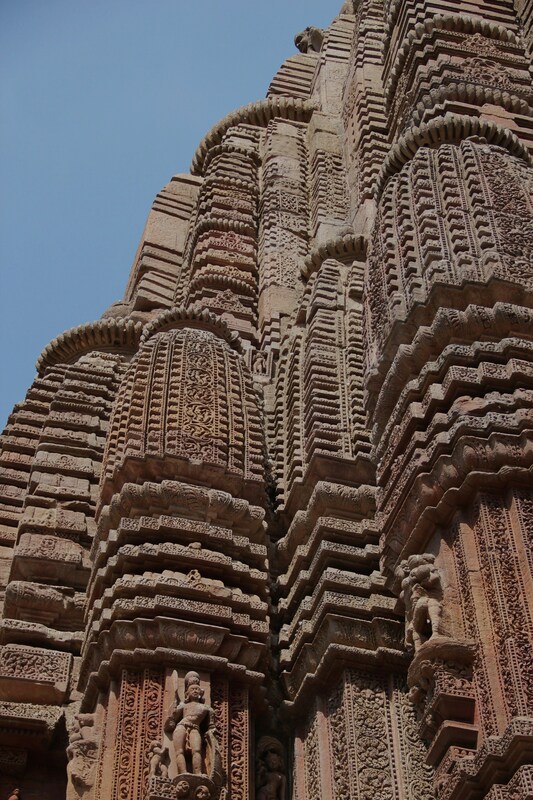 This heritage city also compelled me to visit some of its breath taking heritage sites in the month of February. There was so much to see that I ran short of time and it would have taken me another two full days to see all that it has to offer. 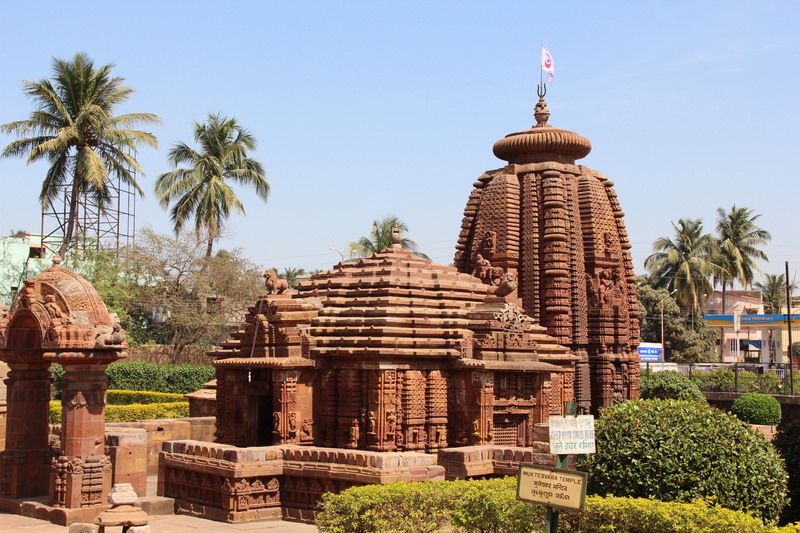 Anyway, I visited the most prominent temples of Bhubaneshwar-first the Lingaraj temple, then Raja Rani temple and lastly Mukteshwar. Names can be deceptive you see. I was avoiding Raja Rani temple because the name did not appeal to me and the taxi driver insisted that I should never miss such a perfect place. And he was absolutely right and today I wonder what if I had not seen this ambiguous named temple of India. 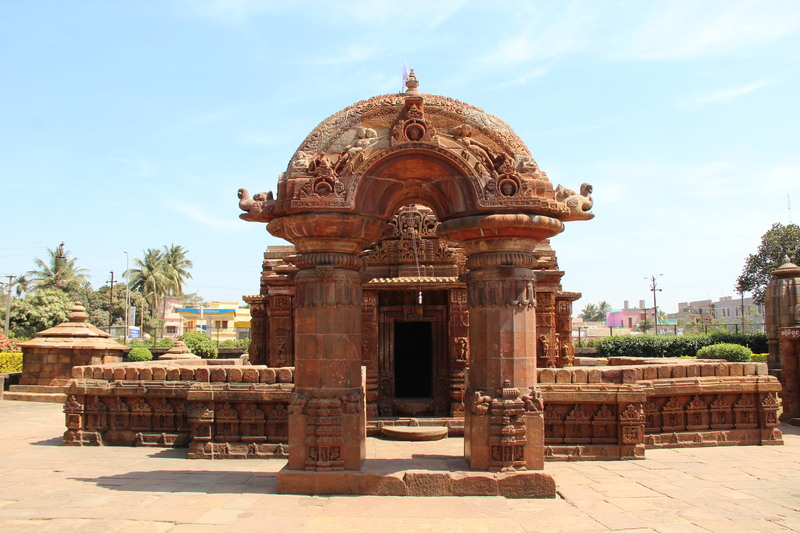 Later I found out that this temple was once called Indreshwar and the name Raja Rani caught on because the stone with which it is made is called rajarani in the local language! 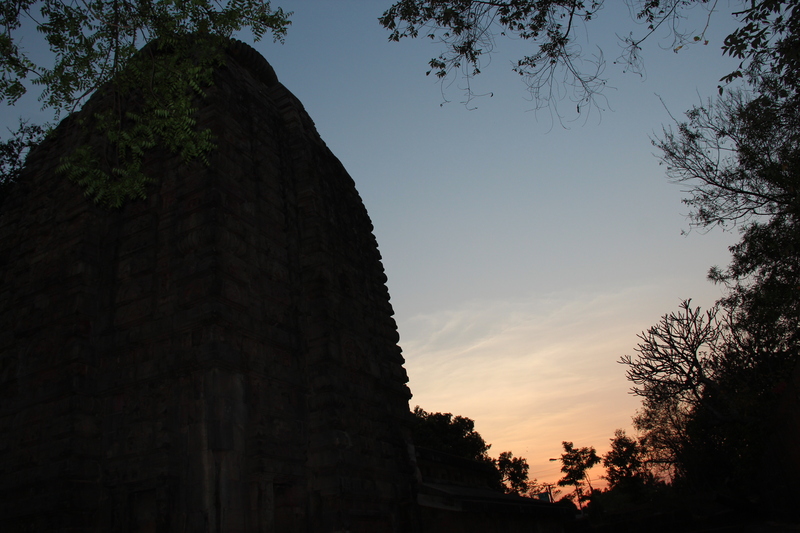 Raja Rani is a temple dedicated to Lord Shiva and his consort Parvati but now no deity is worshipped there. 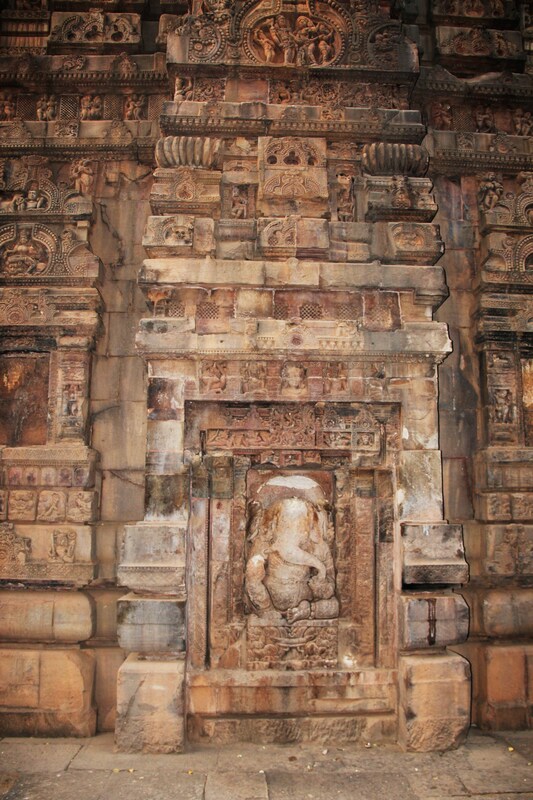 But one can still visit this place to marvel at the extra ordinary workmanship and beautiful carvings on its walls. 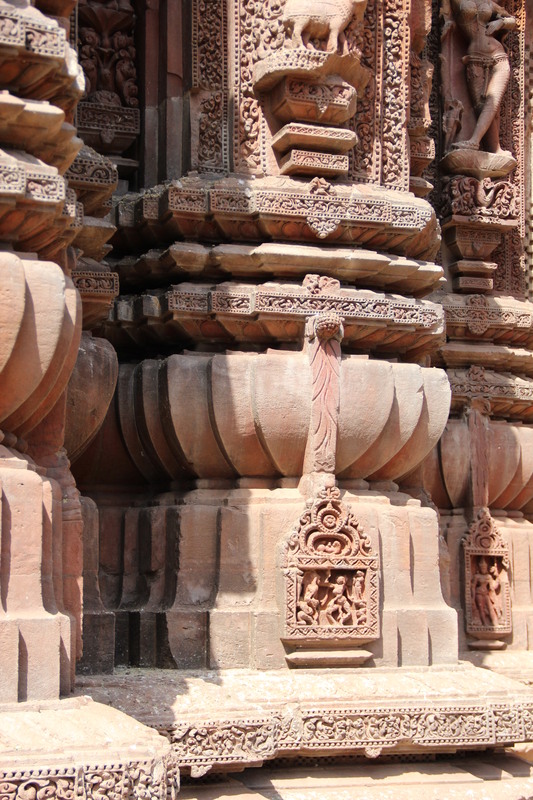 Those temples resemble and reflect similarity with that of Khajuraho temples in splendour and beauty. You have to see it to believe my words. 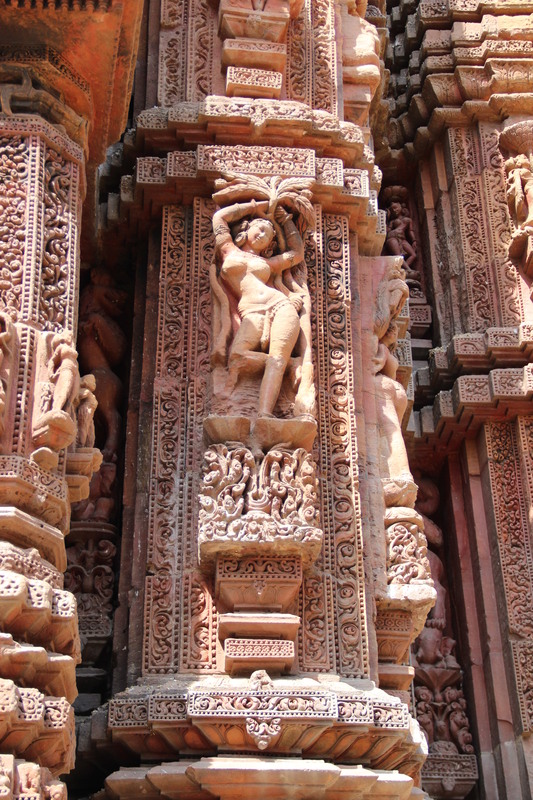 Just uploading a few pictures is not enough as there is too much to see and marvel in this small sized temple. The human figures and animals and other things are so beautiful and well carved out and I always wonder who gave them this brilliant idea? 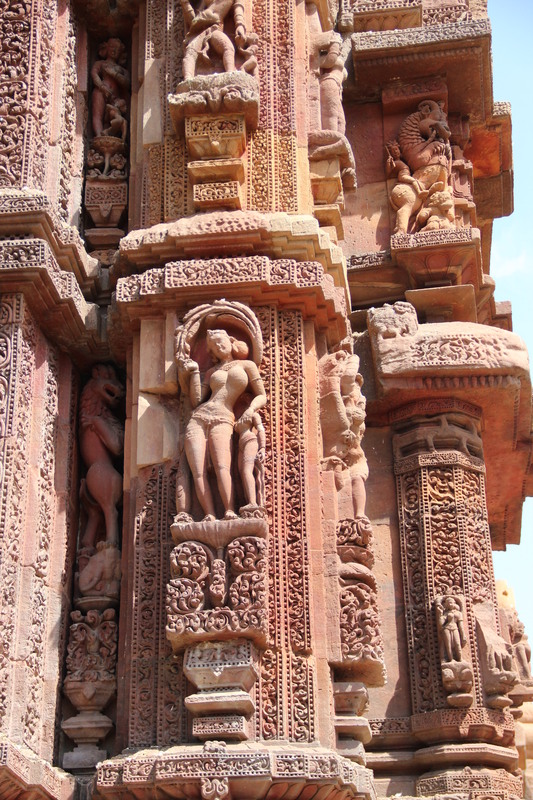 How did they make such intricate designs on hard stones? Who designed such master pieces? Obviously I have no answers and I sometimes get concerned whether we are we preserving our rich heritage sites or not? Will they get lost amidst the modern concrete jungles? We do not make such masterpieces any more. 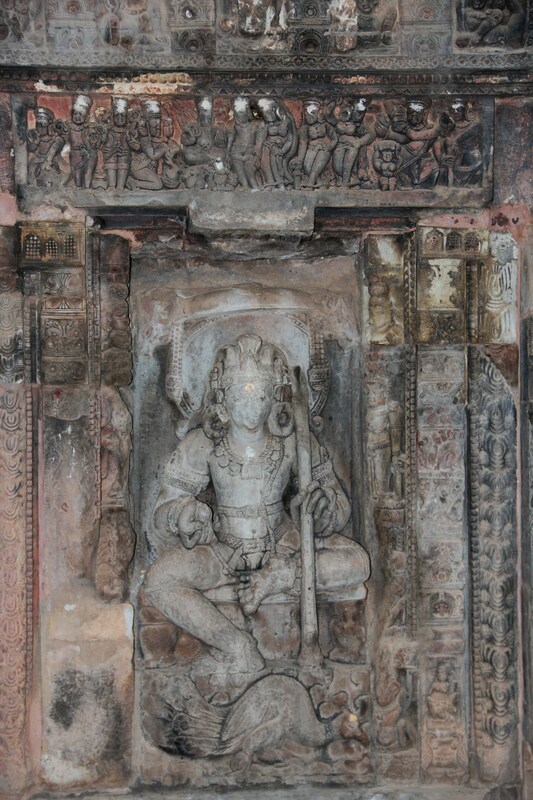 And that is one good reason why I wish to see ancient India’s rich heritage sites as much as possible because they are deteriorating, crumbling or tarnishing at an alarming rate and we do not appreciate its value and priceless significane ……quite sad really…..
Again Lingaraj temple may appear as though it is a temple of Shiva but is not. The good priest explained to me very patiently that though the idol appears like Shivaling in its appearance and decoration but it is not. Instead it is Shaligram, which means half of the idol constitutes of Lord Vishnu and half of Lord Shiva. In my heart I thought this means that the energy of two deities are fused here and therefore the place must have special energies and indeed it had. I sat in the premises quietly trying to absorb the subtle divine vibrations over flowing in a place of worship in that ancient temple. I wondered how many devotees, learneds, sages, saints and sadhus must have come here and how many more shall come in future. 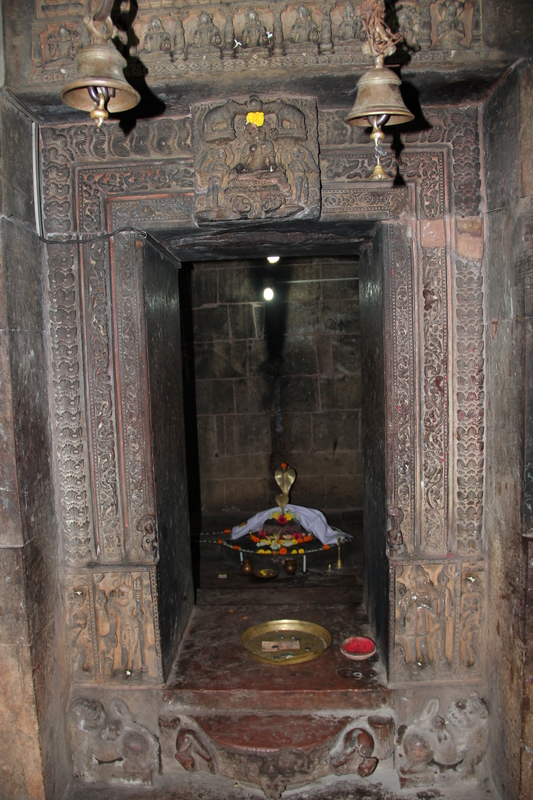 I thanked the presiding deity to have called me and sought blessings for all my dear ones. 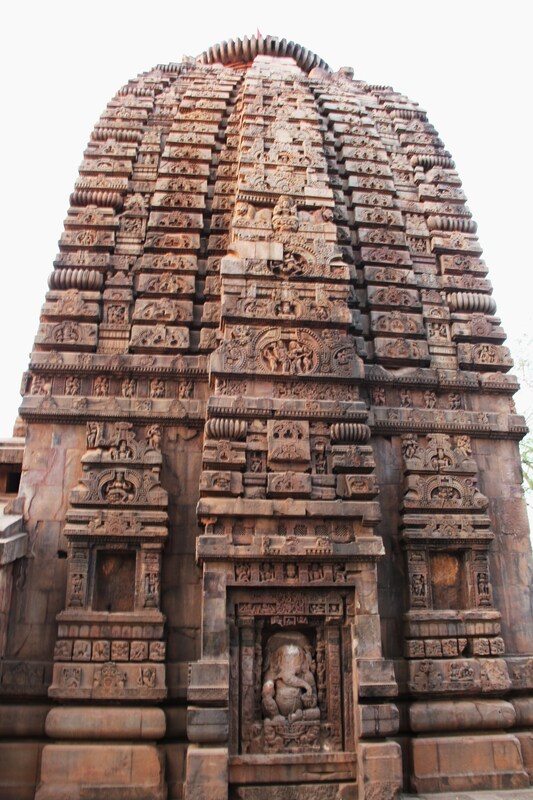 And after seeing Lingaraj temple I presumed that Mukteshwar must also be very large in proportion and dimensions. But I was wrong again. 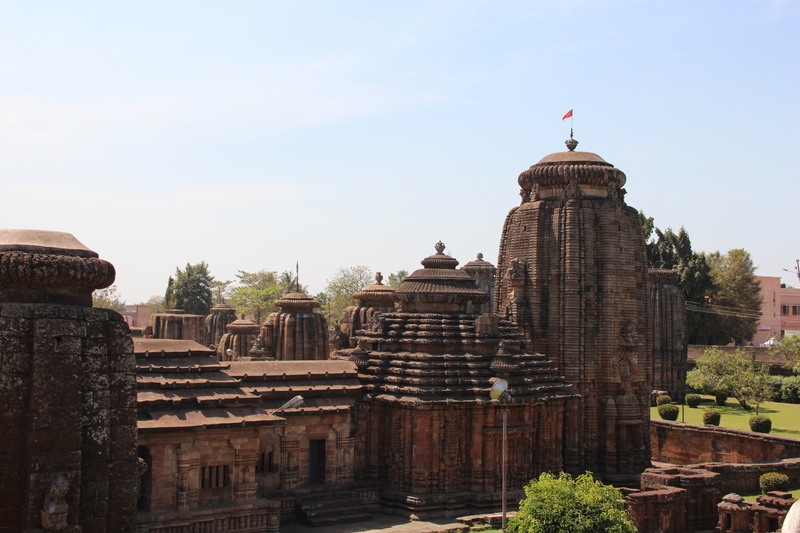 It was a cluster of many temples and they were pretty small in size comparatively but too grand and big in grandeur and magnificence to believe!! 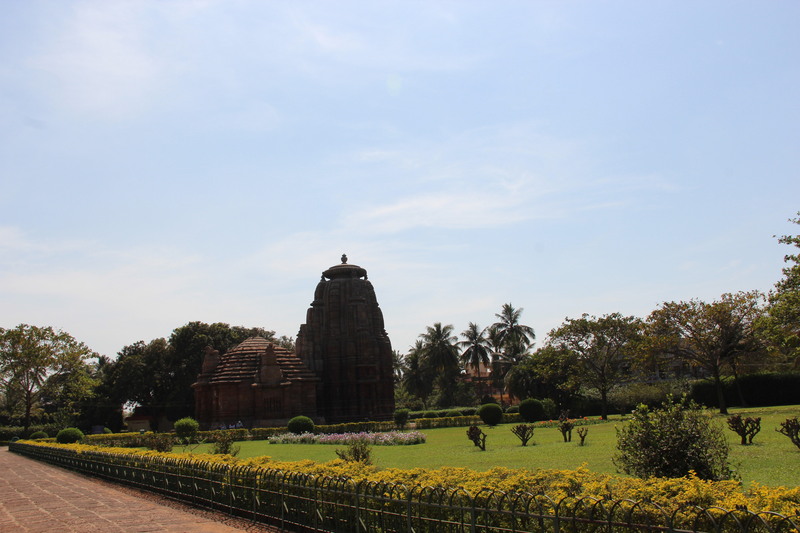 Bhubaneshwar was so full of surprises and zest for me because I purposely did not search and read much about these temples beforehand because I wanted to take it as it came. When there was no advent of internet, visiting new places was so full of curiosity and surprises and I wanted to experience that once again. 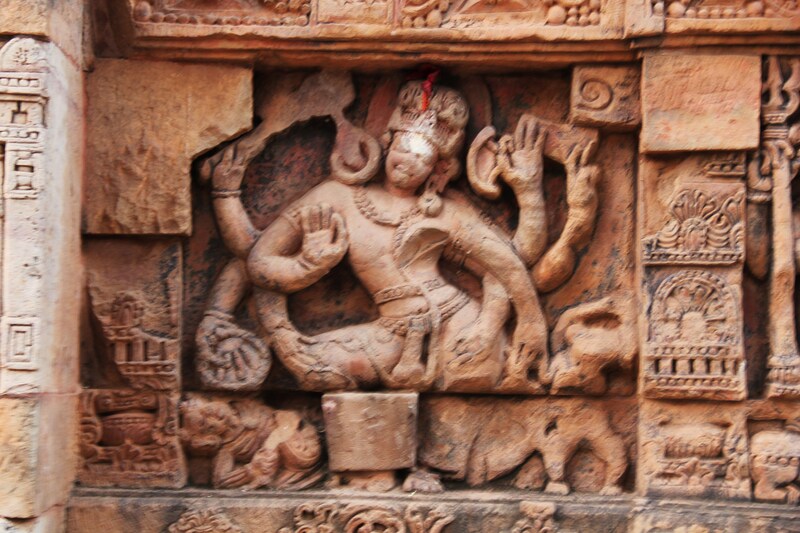 So Mukteshwar temple was sheer delight for its design craftsmanship and upkeep!! 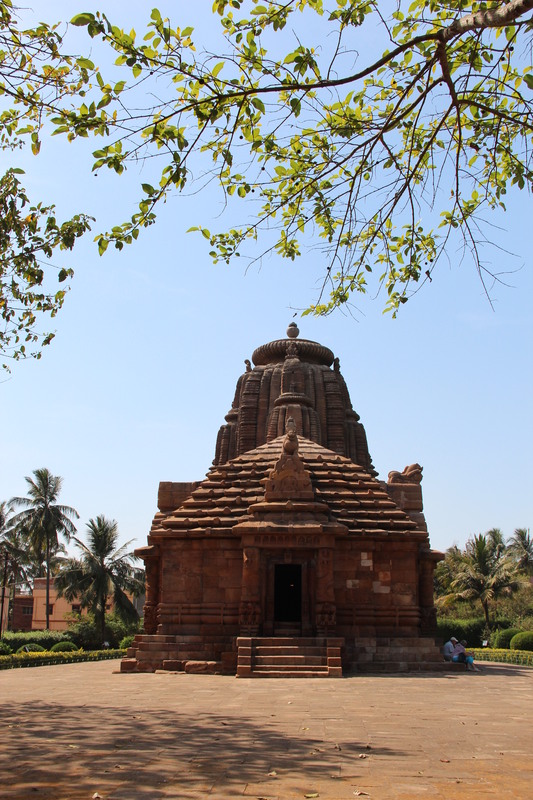 Even RajaRani temple was exceptionally clean and well-kept with sprawling gardens and so was Lingaraj. 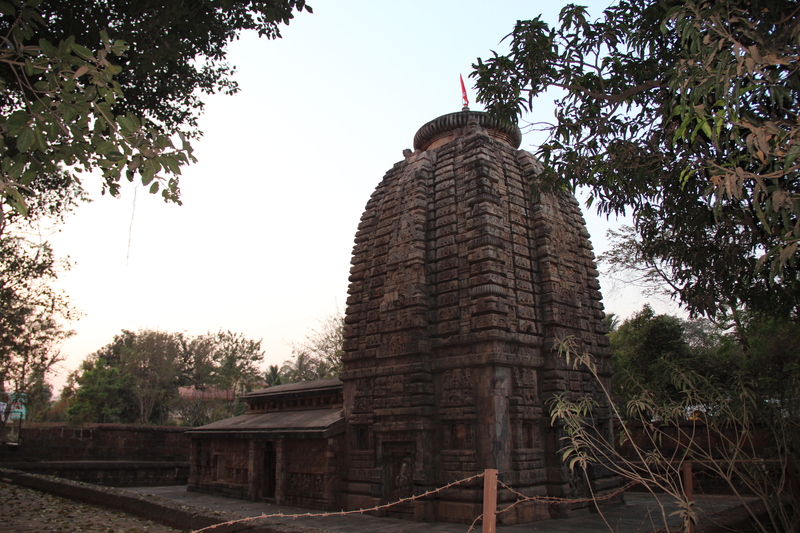 Lingaraj Temple has no garden but the size of the temple is too big and the premises are kept clean and in order. Therefore, I spent quite some time there contemplating and relaxing and enjoying seeing all that was etched in those stones!! This trip will be remembered by me for a long time as it was exceptionally wonderful and exciting. 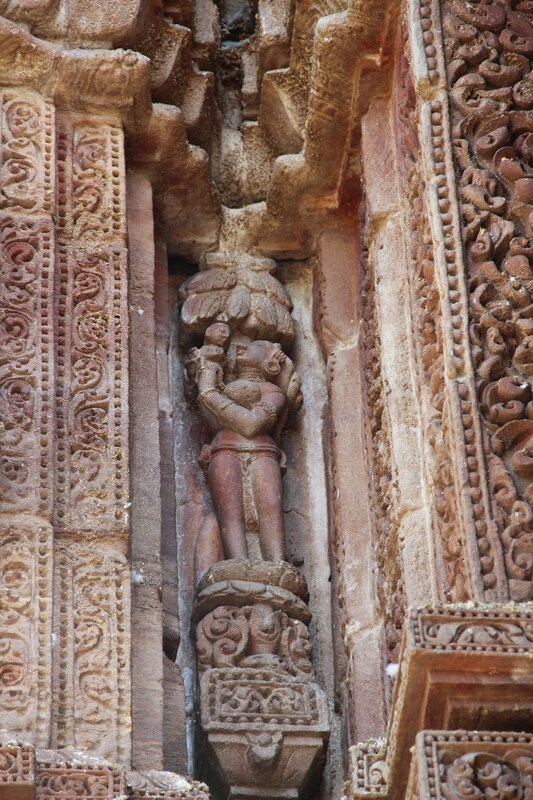 I saw and apprecaited the rich heritage and culture of ancient India in abundance on each day that I spent there. 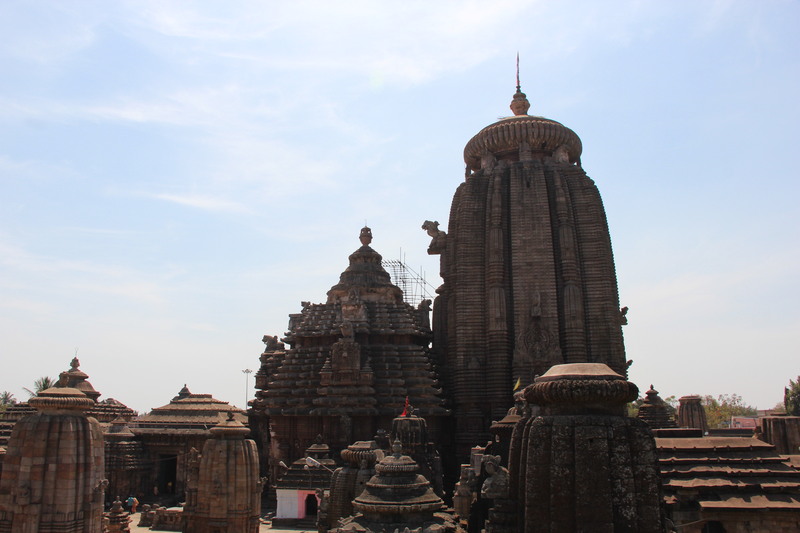 I ended my five day trip of Orissa in Bhubaneshwar by visiting thesemagnificent temples. Truly memorable trip!! You are currently browsing the Spirit in life blog archives for the day Tuesday, March 6th, 2012.